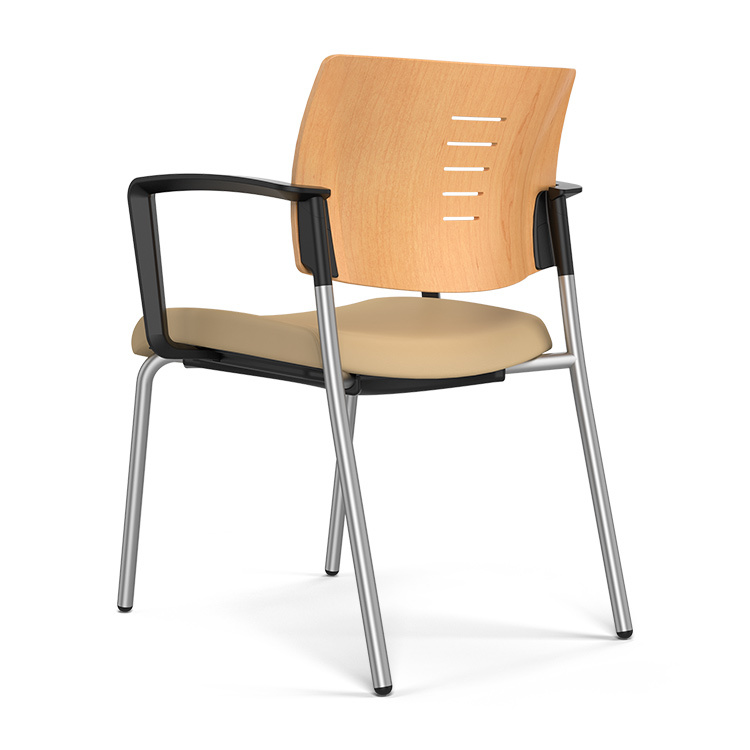 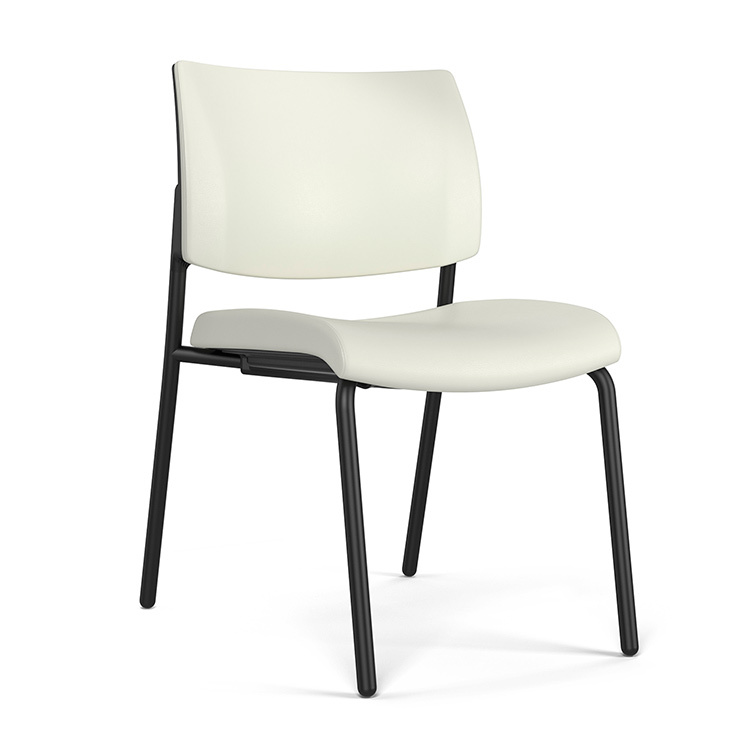 The revitalized Focus Side combines comfort and design for multi-purpose, office, or reception areas. 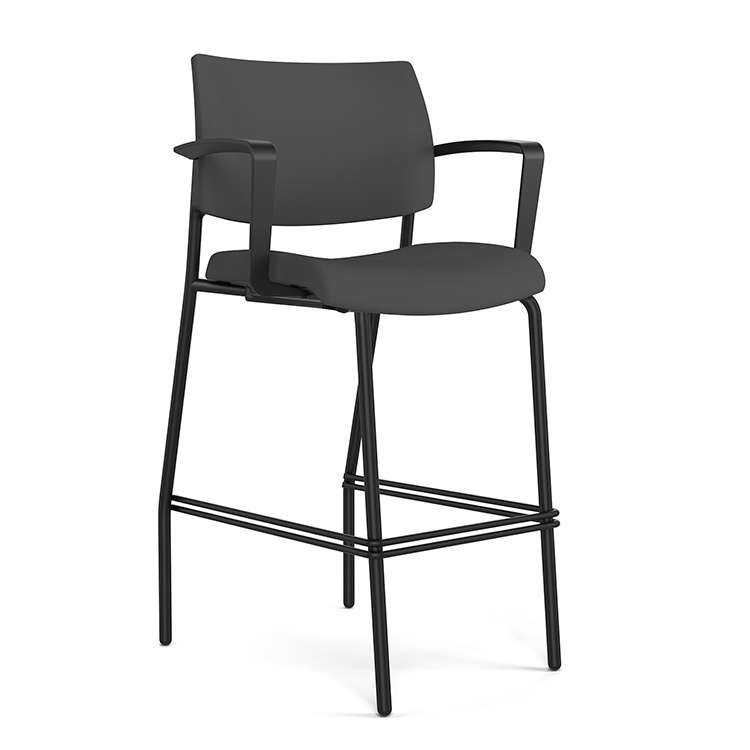 Choose either the 4-leg side chair or café stool in three back options–mesh, upholstered and wood. 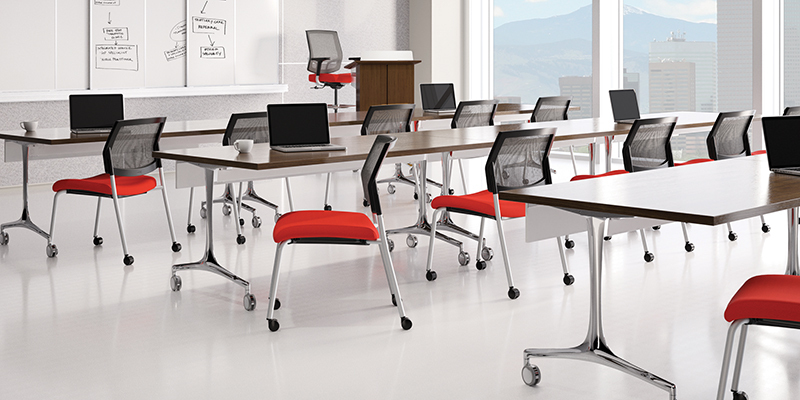 Focus Side is part of a broad and versatile collection that includes executive and task models. 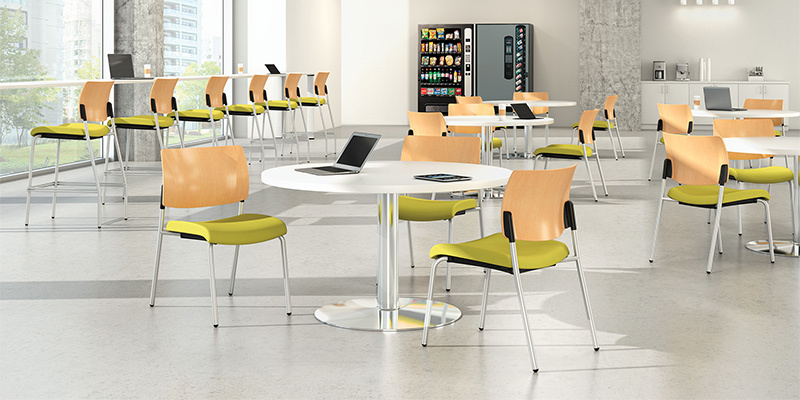 Designed to complement Focus Executive, Focus Work and Amplify task chairs.